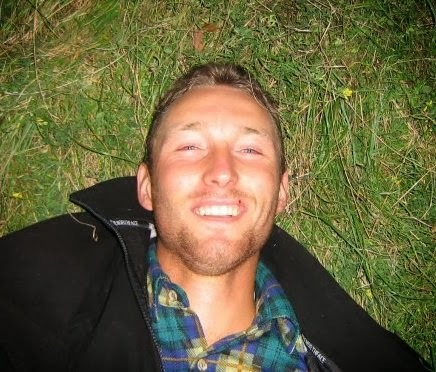 I assume if you've reached this review you know the advantages of using a quilt system rather than a sleeping bag for backpacking, whether you ground sleep or hammock camp. For ground sleepers it's the unparalleled weight to warmth ratio, for hammockers it's removing the hassle of using a conventional bag within the hammock. 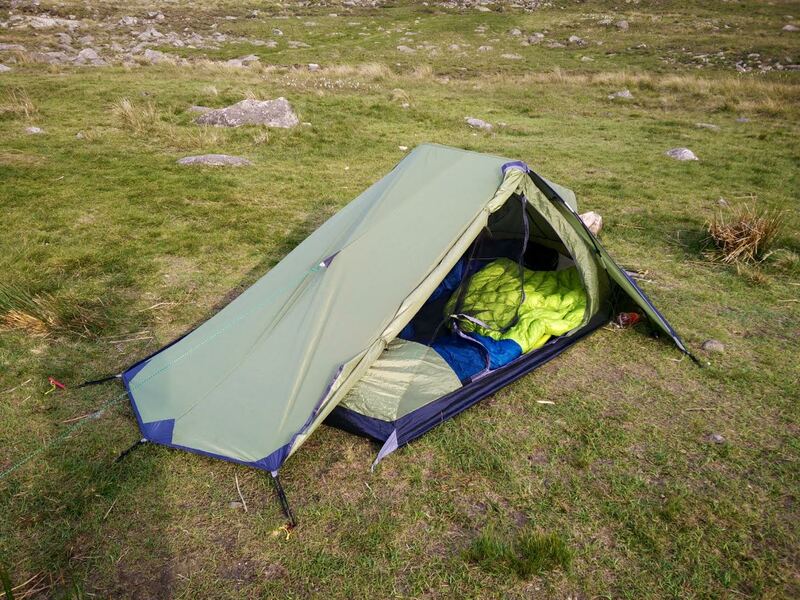 Whichever way you prefer to camp you have a multitude of options, however the UGQ Renegade quilt will cater fantastically to both, so especially if you like to camp both ways (or at least have the option) the Renegade is a solid contender. 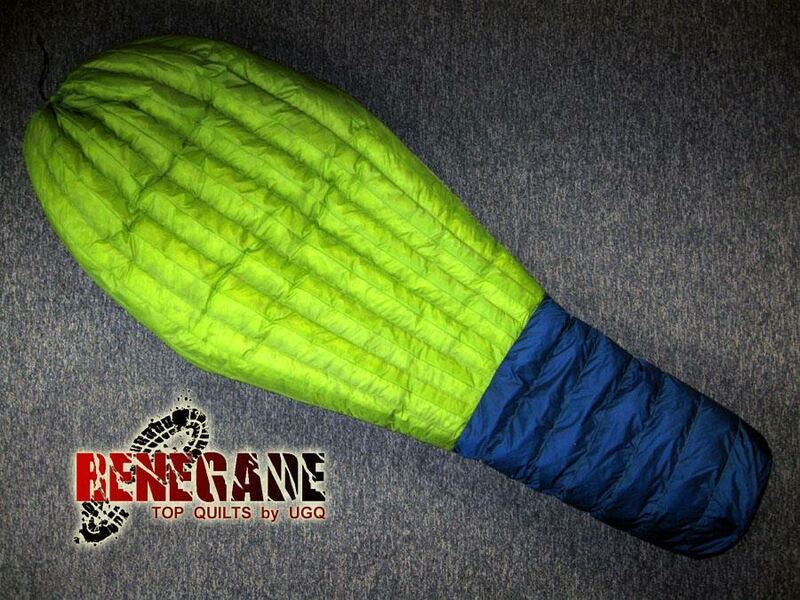 The UGQ Renegade top quilt is quite a step apart from normal backpacking quilts. Using a combination of both horizontally and vertically oriented baffles the main aim of the quilt is maximum thermal efficiency. 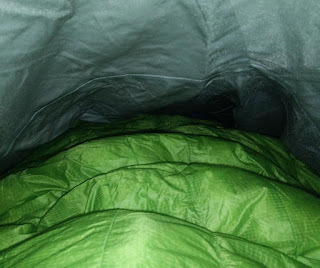 The vertical baffles in the upper section of the quilt give it a much closer drape, meaning a closer fit to your body and less dead space to heat. Theoretically this should in turn give you more warmth than a comparable (read, same amount of down) quilt with horizontal baffles. The Renegade isn't aimed at just hammock campers or just ground sleepers. It's a truly versatile piece of kit and has definitely exceeded my expectations by being able to work perfectly in both applications, with the features such as the pad attachment system owing to the versatility of the quilt. The Renegade quilt I received is constructed from a fabric called Illume15, which is an ultralight 15D ripstop nylon. The fabric is extremely downproof and has a DWR finish giving a good degree of water repellency whilst still remaining very breathable. The Illume15 is a fantastic fabric with a lovely feel. A strong ripstop pattern gives protection against tears. I found that the Illume15 gave a great balance between durability and light weight. 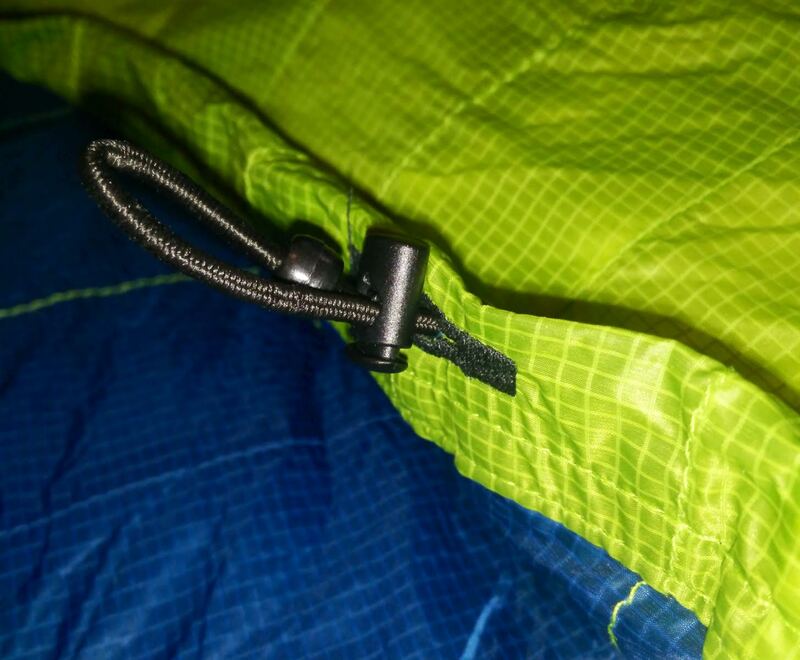 It doesn't feel fragile like a lot of ultralight fabrics, and at 0.91oz/sq yd it still remains very light. I also found that unlike other fabrics the Illume15 doesn't feel clammy against your skin after a hard day outdoors, rather it has a soft but slightly papery feel to it, which although sounds strange is very comfortable. The construction is top notch. Each quilt is made by hand in the UGQ shop, and it's immediately obvious that a lot of time and effort goes into making each quilt. There are no misplaced stitches, no loose threads, contrasting to the majority of "big name" brands which often have both. The stitching gets a solid 10/10. The down fill is 13.32oz of HyperDRY 800GDD down, an 800 fill power down which has a DWR coating applied to protect against moisture. I have been hesitant to buy down products for years because of the common conception that it doesn't work as well as synthetic insulation when it's wet, however the HyperDRY down is designed to minimise this problem. 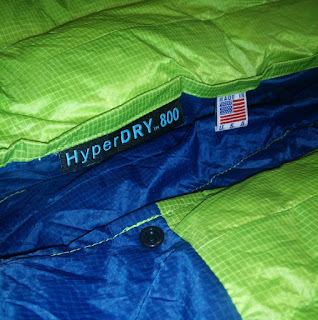 Whilst I haven't absolutely soaked the quilt I have (on numerous occasions) got it slightly damp and I haven't noticed any difference in how well it insulates compared to a synthetic bag in the same conditions. The Renegade quilt is deceptively warm, at only 744g, the 800fp down should keep you warm down to about 20°F (-6°C). As with all cottage manufacturers the temperature rating is only rough, and I'd be happy to push it a bit lower, meaning for UK conditions you have a 3/4 season sleeping bag for less than a kilogram! Using the Renegade quilt in a bivi bag. Temperatures dropped to about 5°C (41°F) during the night. The down is well distributed, giving consistent warmth across the quilt. This is helped by the differential cut, which although is less important on a top quilt than an underquilt, is still a nice feature to have. On the subject of underquilts, I found that the Renegade TQ worked perfectly in conjunction with the Warbonnet Yeti UQ. In the hammock it is very comfortable, definitely working far better than a sleeping bag! The only area I found the quilt lacked in is the pad attachment system. It's a good idea, although I found that in practice it often comes undone, and it's quite fiddly to reattach in the dark. Saying this however, I've found attaching the quilt to the pad unnecessary, as I've found tucking the quilt beneath your body works just as well, and allows you to easily vent heat or pull it in tight when it's cold. The pad attachment system is fiddly, although fortunately is unnecessary! The Illume15 fabric has exceeded all of my expectations in terms of down leakage. Usually I would expect a sleeping bag or quilt to leak a small amount of down over it's lifetime, they all do and it's nothing to worry about. 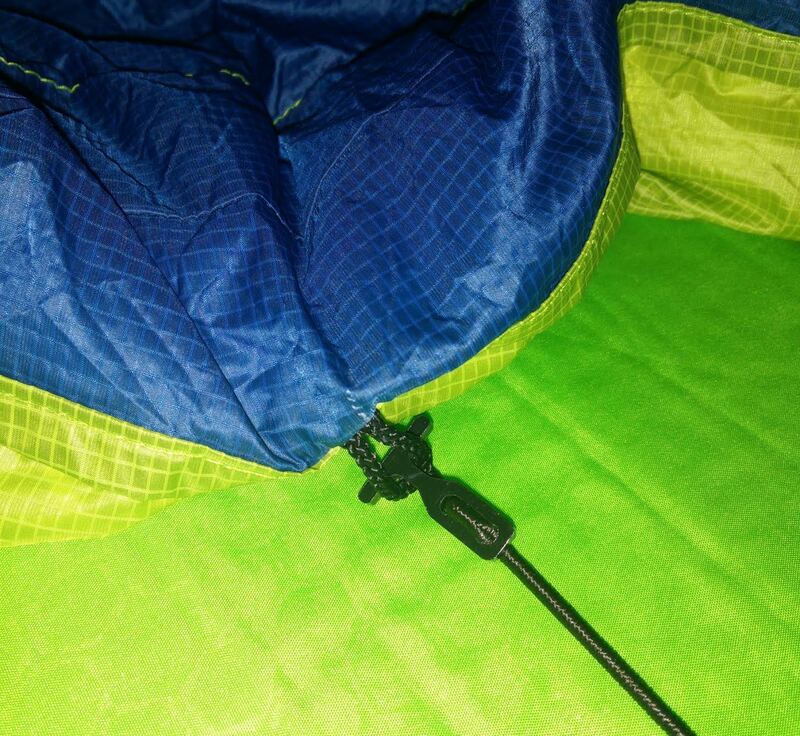 However in over three months of fairly regular use I have yet to see any down come out of the quilt. This also suggests that the down used in the UGQ Quilts is of a very high quality, and so has very few sharp feathers in the mix. The joy of cottage vendors - customization. There are a myriad of options on the UGQ website, everything from overfill (extra down for better performance) to footbox construction (insulated, like the review sample, or the standard snap and draw option which can open up in warmer weather) or custom patterns. You also have a huge number of colours to choose from, the Illume15 fabric gives a brilliant depth and is available in basically any colour you could think of. The review sample has a Macaw Green body with Moroccan Blue footbox and inner shell. As you can see in the image below the insulated footbox has snaps as well to allow you to vent or seal the quilt as conditions dictate. Both the Macaw Green and Moroccan Blue are very vibrant and give a premium feel to the quilt. You also have the option of four different temperature ratings (30, 20, 10 and 0°F), as well as an overstuff option. There are various size options, giving you the ability to tailor your quilt to fit you exactly. Apart from the quality of the goods, my favourite thing about buying from cottage vendors is the personal touch, your gear isn't being churned out by a machine, so if you want something specific all you need to do is ask. 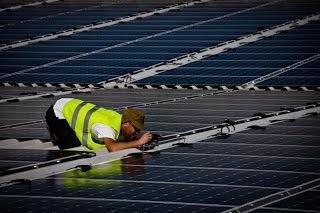 I've experienced UGQ go to great lengths to ensure that every customer gets exactly what they ordered, top notch service! The quilt is completely tailored to your needs, everything from colour, to size and features. Small pack size, 36x16x16cm* in the included stuff sack. Absolutely no down leakage so far. Can be used both in hammocks and for ground sleeping. Produced by a fantastic cottage company. *Please note that weight and pack size depend on the spec of the quilt. The quoted figures are true for the review sample. The pad attachment system is fiddly and often comes loose. I feel that these are fair prices, it's similar to a lot of comparable sleeping bags from large manufacturers, although as it is a quilt and cuts out a lot of unnecessary material it beats them all for weight, and it's completely hand made! Whether you're looking for a quilt for a hammock, tent, tarp, bivy, whatever, take a good look at the UGQ Renegade. 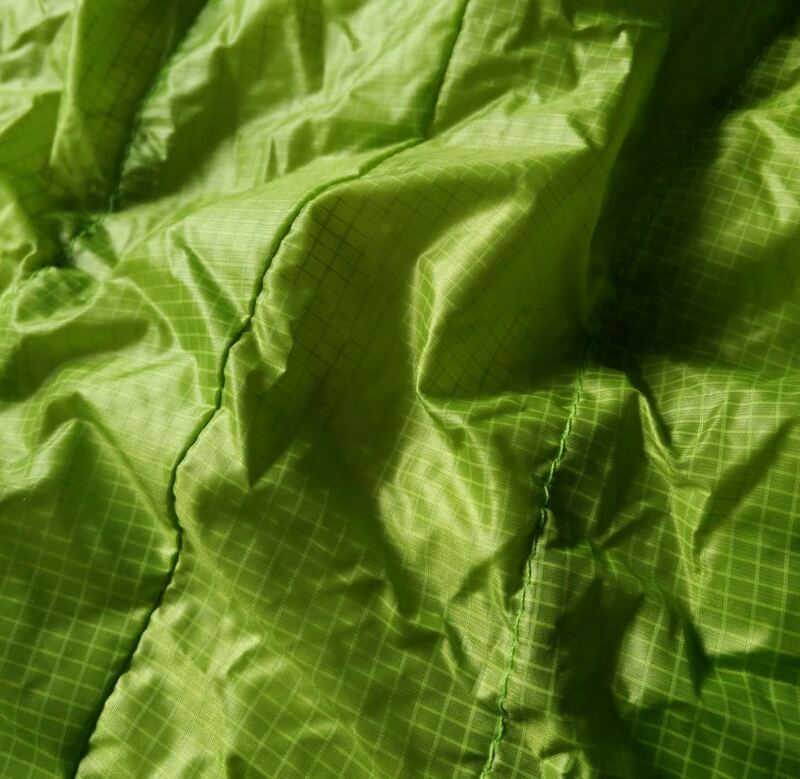 It's a solid contender as a versatile year round, all round backpacking quilt. For your money you're getting a high performance piece of gear made in the USA with superb construction and materials. 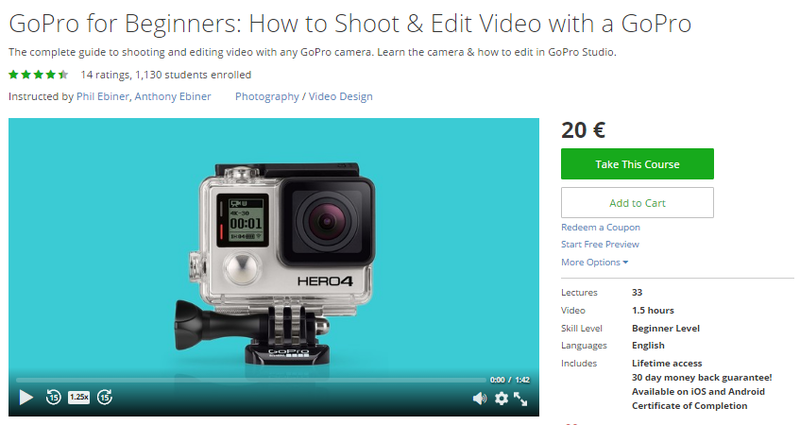 I'd say it's totally worth it! You also have the reassurance that your gear has been made by real people who are enthusiastic about the gear they make, which means not only fantastic products, but fantastic customer service too. Campsite at the base of Slieve Meelmore in the Mourne Mountains. Thanks to Paul and Missy at UGQ for the opportunity to review an awesome quilt. Disclaimer: Underground Quilts provided me with the product free of charge in exchange for this review. 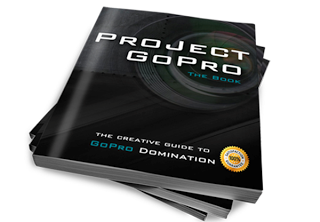 The opinions expressed above are my own and reflect my experience with the product.